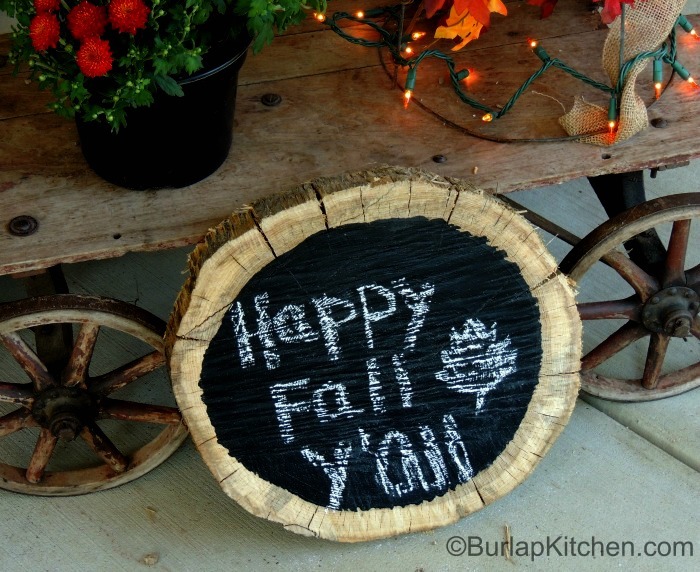 DIY Chalkboard log slice’s are probably one of the easiest DIY Projects around. If you have log slices. I didn’t but I did halve a Pap, with a chainsaw, with an unlimited amount of fire wood in the field.